Unfortunately, The Witcher 3: Wild Hunt has been sold early by a number of stores, most of them apparently located in the Middle East, and some players have already been streaming gameplay from the title on Twitch. Obviously, the company is not very pleased with the situation and it has announced via an official Twitter message that all those who are caught doing so will be banned from the service as quickly as possible. Authorized streaming for bought copies of The Witcher 3: Wild Hunt can only take place on May 19, when the new title from CD Projekt RED is officially launched. Gamers who really want to see the game in action can still find Twitch channels that show it, some of them with hundreds of viewers, but the company will probably move fast to remove them in the coming hours and days. The development team is quite unhappy to see images and videos from their experience offered before the official launch date. CD Projekt RED was hacked last year, and info about the story was leaked to the public, along with images showing The Witcher 3: Wild Hunt in an unfinished state. The new action role-playing game will be launched on the PC, the Xbox One from Microsoft and the PlayStation 4 from Sony on the same day. 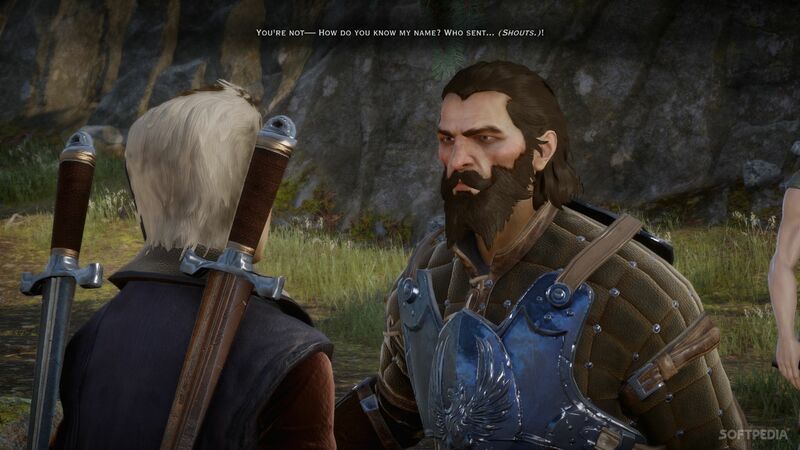 Unauthorized streaming before the launch date is a problem for CD Projekt RED because it allows fans who are very interested in the game universe to see some of the core story elements even if they might lack all the context needed to interpret it. Broken street dates for video games have become less of an issue during the past few years, but there are still stores that risk the wrath of publishers by selling copies earlier than they should. The Witcher 3: Wild Hunt is the final adventure that will star Geralt and is designed to be bigger than both previous titles in the series combined. 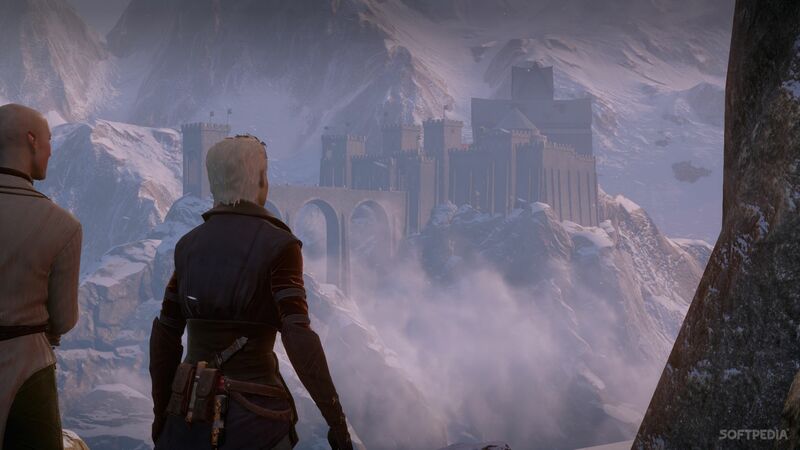 For the first time in the series, the developers are implementing a full open world structure, and players will have full freedom to explore cities and to move through the wilderness as they seek to accomplish their goals. The Witcher 3: Wild Hunt is not allowed for broadcasting until May 19, 2015. Broadcasting before this date is subject to DMCA guidelines. 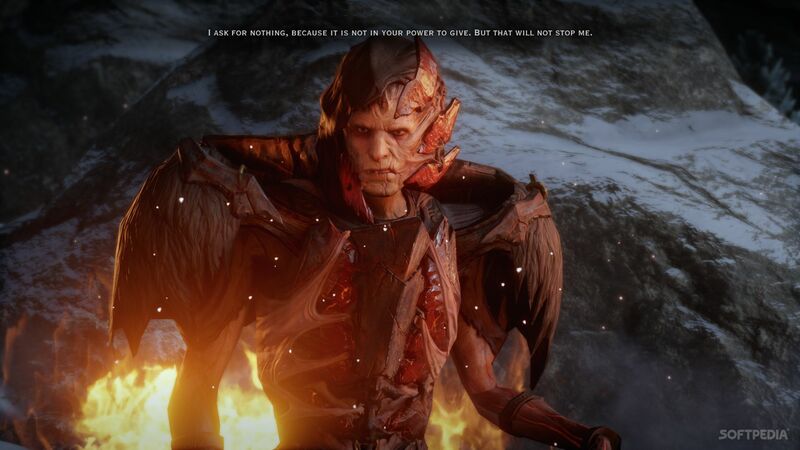 Dragon Age: Inquisition has already been out for a few weeks but there are plenty of gamers who do not know exactly everything that the title has to offer, and the development team at BioWare is coming to the rescue with a new Twitch stream that allows players to take a look at one of the dragon fights that offers the most interesting challenges in the RPG. The footage is more than half an hour long and ends somewhat abruptly, but there are some very cool moments to watch and gamers might pick up some tips that they can use in their own engagements. 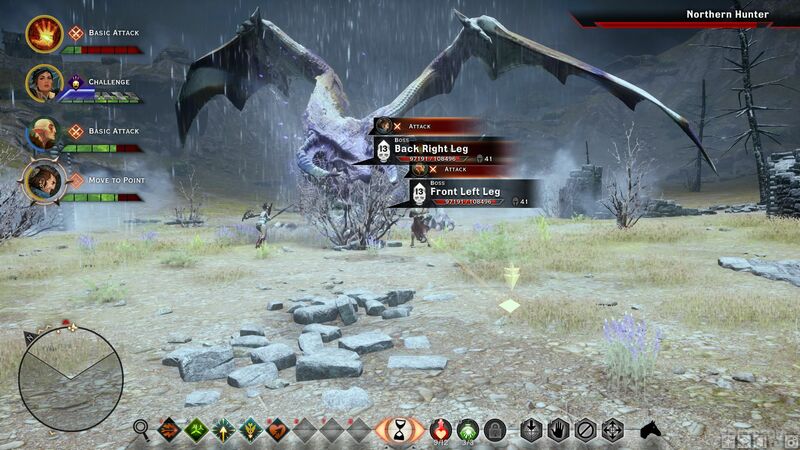 Dragon Age: Inquisition can be very challenging when dealing with the flying beasts, which can breathe fire and a number of other elements, and it’s important for players to make sure that they have a solid party and that they carefully decide when to use special abilities and when to deploy their Focus-based attacks. 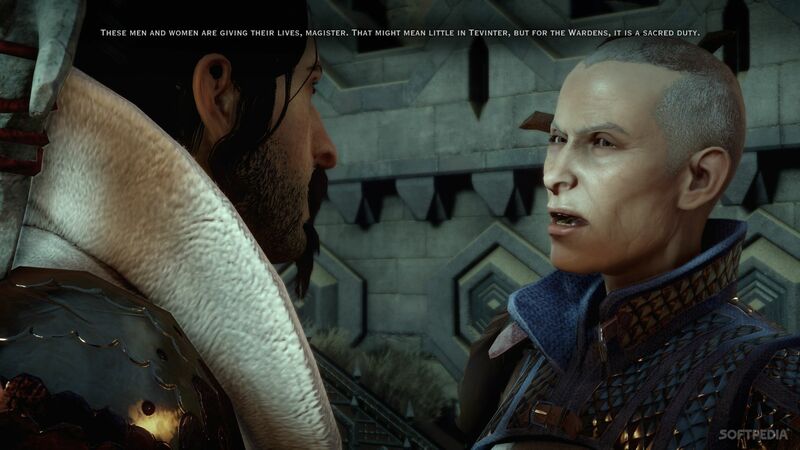 BioWare has said that it plans to deliver a first full patch for the title on December 9, although no information on what changes it will make has yet been offered. 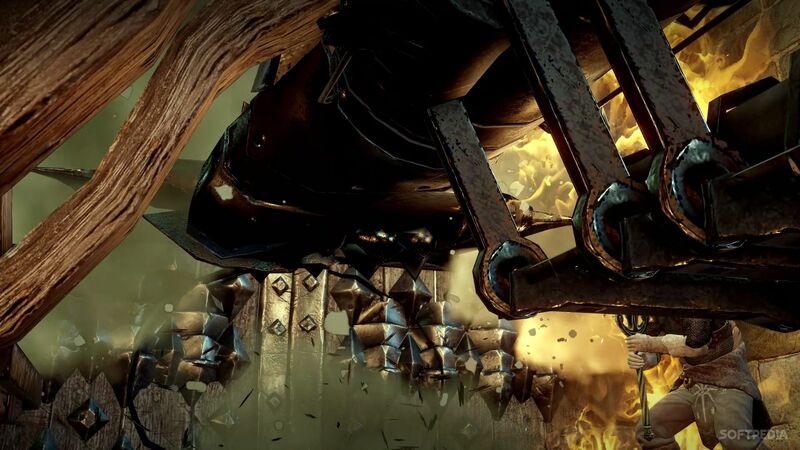 Dragon Age: Inquisition will also get downloadable content at some point in 2015. 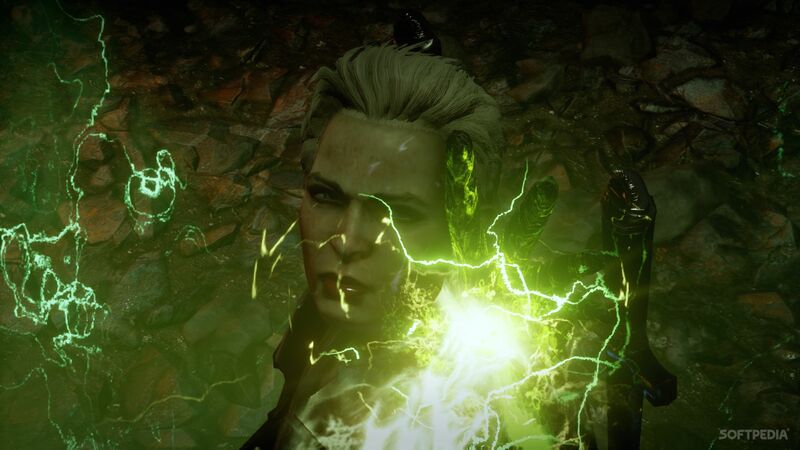 Share your videos and screenshots from Dragon Age: Inquisition in the comments bellow. The next title in Ubisoft’s blockbuster “Assassin’s Creed” series is coming out next year and it’s going to be set in Victorian London, gaming news site Kotaku first reported. Kotaku managed to get a 7-minute preview of what the next game will look like. In the new game set in 19th century London, the player is an assassin tasked with killing members of the secretive Knight’s Templar organisation. It’s also reported that the in-game version of Victorian London features dirty back alleys, gambling in pubs, moving steam trains, and the River Thames. The “Assassin’s Creed” series is known for presenting amazingly real looking settings of different cities. Previous games have taken place in 15th-century Florence, Venice, America during the Revolution, and Paris.